The mouthwatering food and relaxed vibe are reasons enough to gather for a BBQ picnic, but there are also countless holidays that call for this style of celebration. 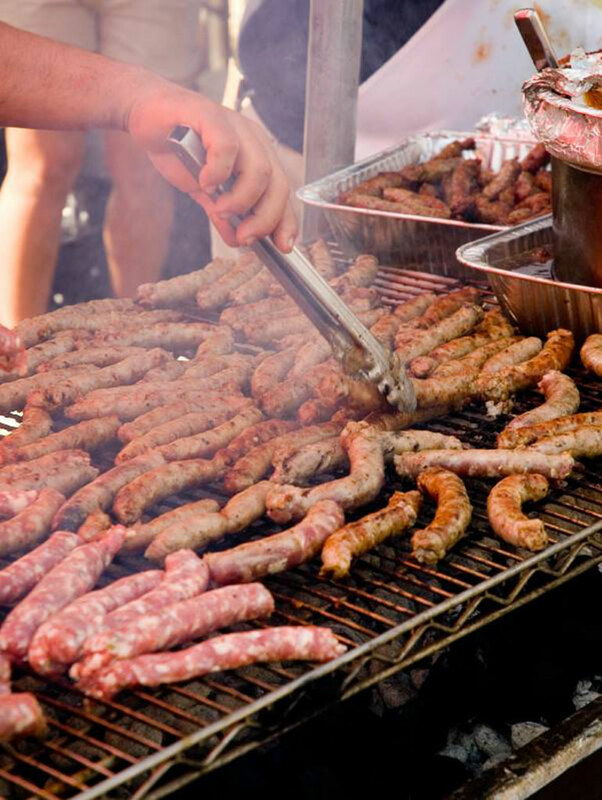 With a wide array of premium BBQ foods and ideal picnic venues in the tri-state area, you have no reason to delay planning what is sure to be one of your most enjoyable events of the year. Ready to hatch a plan? 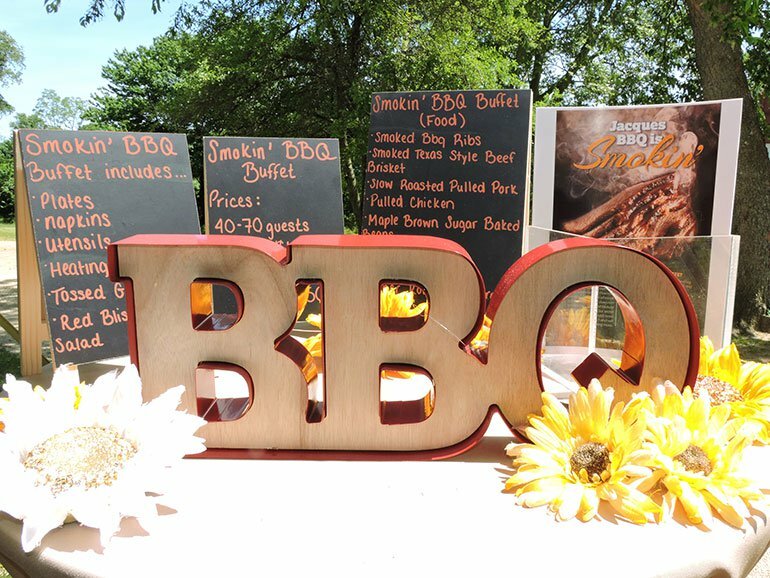 Picnic planning checklists usually start with choosing a date, so let us offer some suggestions of events to celebrate with delicious BBQ food. Everyone loves watching an impressive fireworks display. Not only because it’s awe-inspiring, but also because most people enjoy this time with friends or family. While we can’t extend the fireworks show, we can extend the time you enjoy with company. Because we make planning and executing a 4th of July picnic a breeze, all your time and energy will be well spent enjoying the celebration. 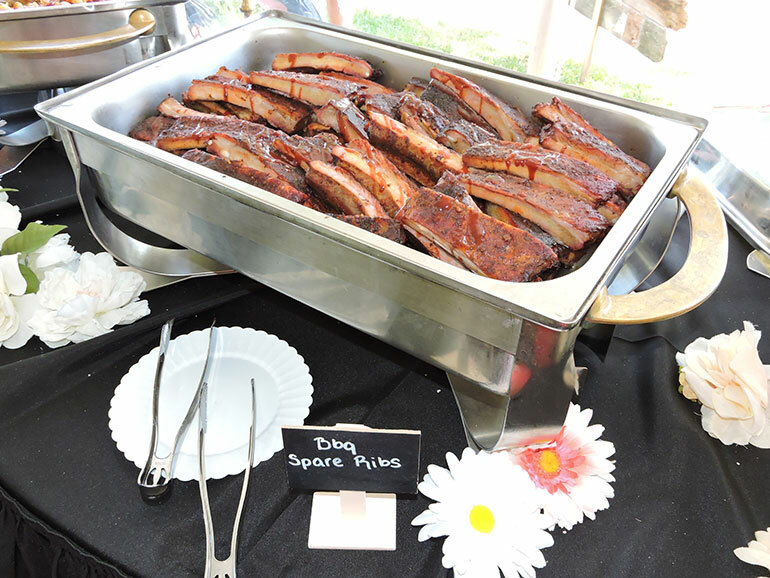 Our BBQ packages include a portable grill and propane tanks, buffet tables with linen covers and the services of a professional chef, so all you need to do is send out invitations and get ready to bring your favorite 4th of July decorations to a covered BBQ area. 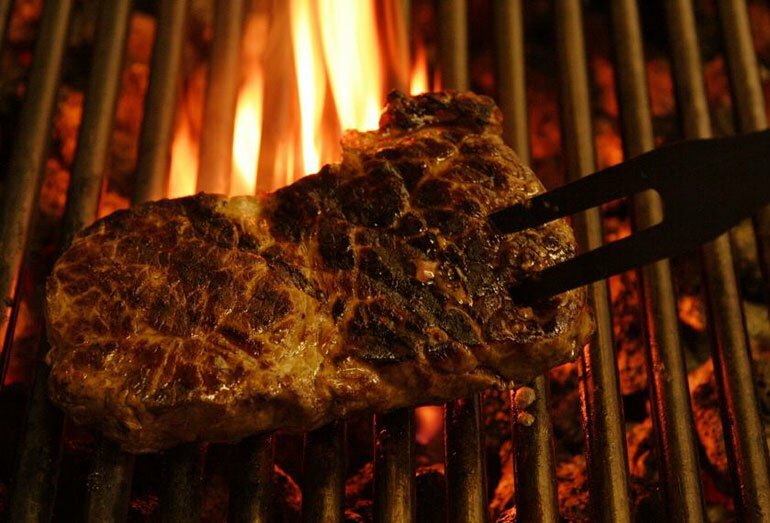 Check out the local parks and our delicious BBQ menu. 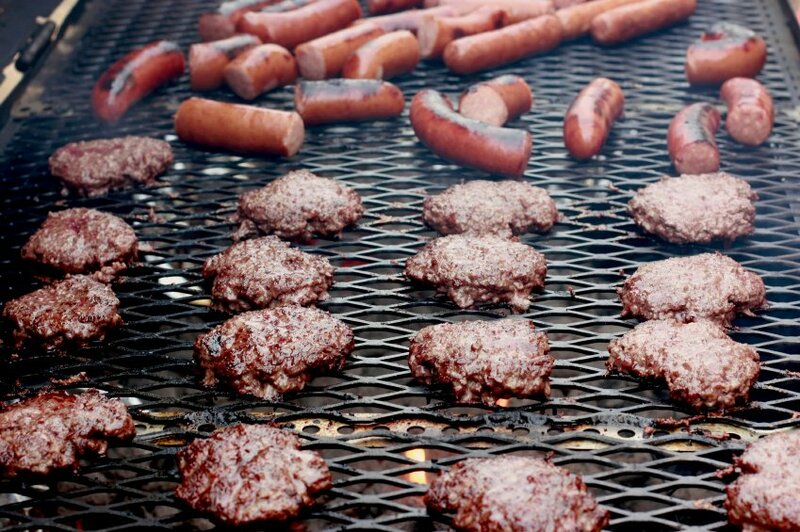 Just a simple BBQ package with professional chefs grilling hamburgers and hot dogs to order and a nice buffet with a variety of sides will do the job. A day filled with solemn remembrance for the fallen, but also much pride and gratitude—a BBQ picnic is the perfect way to slow down and enjoy Memorial Day with friends and family. Imagine sipping some fresh iced tea in your backyard while guests indulge in a deluxe picnic menu. Adding additional items to our standard BBQ menu gives everyone another reason to be grateful—we have so much to celebrate in our country. Filled with warmth and joy, Easter is one of our favorite holidays to celebrate. And a country-style picnic makes everyone feel at home so they can enjoy their time together to the fullest. If your backyard is a beautiful area to gather, then you may choose to use it for your Easter picnic. However, if it’s not suitable for your guest count or desired atmosphere, then you’ll be glad to find beautiful spaces like the gardens at Jacques Reception Center. It’s not easy to get kids charged up for going back to school. It takes something new and exciting and absolutely irresistible—something like our smoked BBQ food. Kids and adults can’t get enough of our “Pit Masters” authentic southern BBQ. Premium cuts of meat cooked low and slow over smoldering logs of hickory and cherry woods make these menu items incredibly flavorful and tender. The food alone gives kids a happy send off into their next year of classes. But enjoying it at Sandy Hook beach will be icing on the cake. This seven-mile stretch of breathtaking ocean and bay beaches with a view of the Manhattan skyline inspires guests of all ages. During our more than 60 years of service, we have had a lot of reasons to celebrate with picnic food. Each year that passes gives us more motivation to perfect our menus. If you want your guests to enjoy the finished product, contact us online or give us a call at 866.522.7873. Have the Best Summer Party Ever!